Dr. Oliver Hauser of the University of Exeter Business School, one of the two lead authors of the study, said: "Many of us generally agree that reducing energy consumption is needed to help the environment and save our planet—but we have found to make it happen, we need to believe that others care about it too. People believe, rightly or wrongly, that a majority of those around them know what's right—and they are afraid that they might be told off if they behave in a different way." The US firm Opower sends over 60 million households around the world energy bills that show their own energy consumption in relation to how much energy their neighbours consume. Providing this information has led to customers decreasing their energy consumption—to date, this intervention has saved more than $2 billion USD in energy usage. 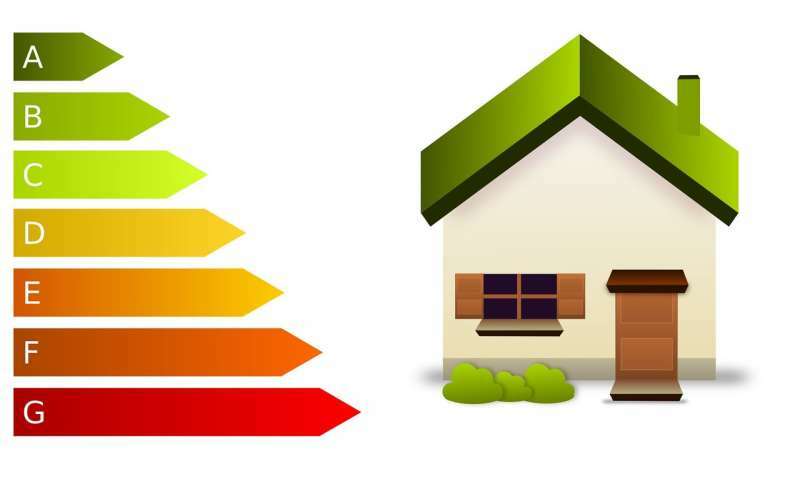 Dr. Hauser said: "In US states where people thought that their neighbours cared a lot about energy conservation, Opower's information about neighbours' energy consumption is associated with greater energy savings. In places where people thought that their neighbours did not care, it was associated with much lower energy savings." "The behaviour of others can be used to encourage people to be more efficient in their energy use—both to save money and protect the environment. This is particularly true in places where people care what their neighbours think of them. We believe these findings could be extremely valuable for energy companies as they work to help customers save money and protect the environment."